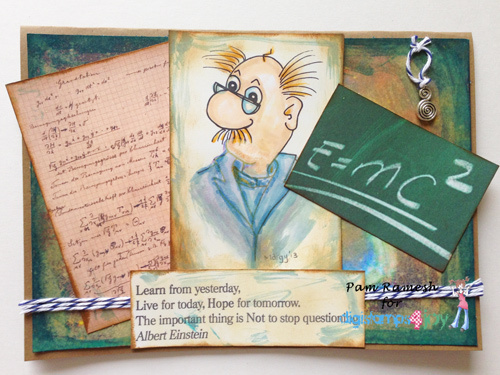 This is another image released this Sunday at DS4J shop called "Einstein Wannabe". Beautiful work - I just love it!! Great card, love your colouring. Wow super card! THanks for stopping by Quick Quotes, love seeing your cards!